Max Collins and Pancho Magno will tie the knot on December 11, 2017. 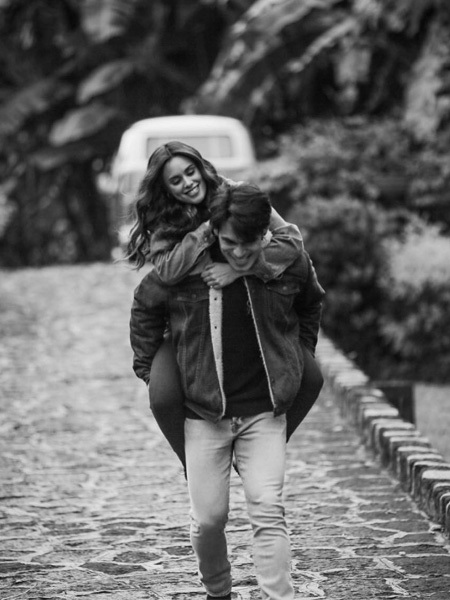 "No frills, no fuss" seemed to be the vibe that Max Collins and Pancho Magno wanted for their engagement session. The highlight was their sweetness! Nice Print Photography released the teaser photos yesterday, October 16, 2017, roughly two months before the couple's wedding date, December 11. Pancho used the hashtag “Isa lang para kay Pancho” in his caption. 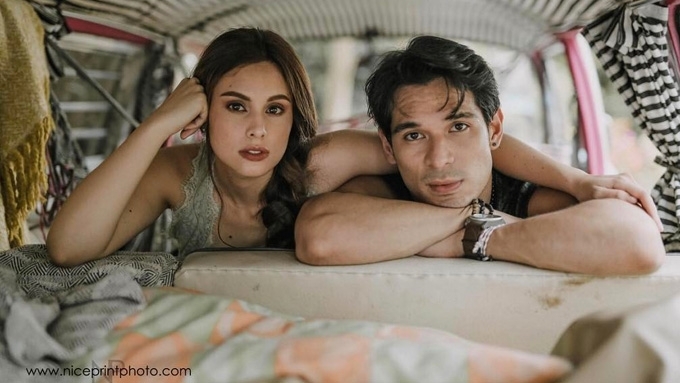 Talking about their upcoming garden wedding in Manila Marriott Hotel, Pasay City, the Kapuso actor said in a previous interview that he wants the event to be memorable not just for them but also their guests. 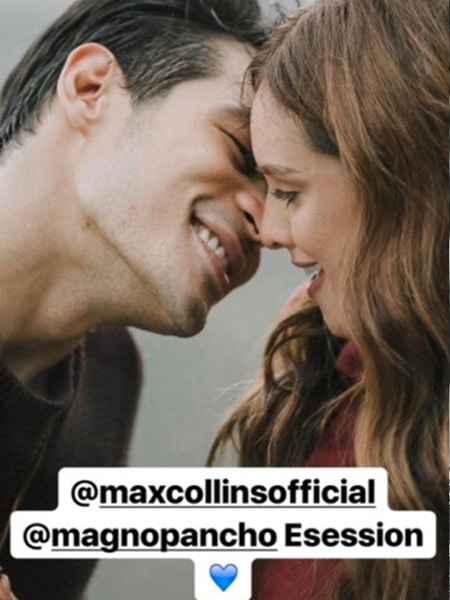 For Max's part, she said, "It's very us, we're really chill people, and we just want everyone to have fun on our wedding day. At press time, the bride and groom are almost done with the preparations, which have been quite smooth and stress free for Max. She told PEP.ph in another interview the secret: "He always lets me make the final decision. "So at the end of the day, ako pa rin yung masusunod. Max's "gorgeous" gown will be made by Francis Libiran. Among their principal sponsors: Senator Manny Pacquiao and wife Jinkee, singer Kuh Ledesma, entrepreneur Ben Chan, talent manager Perry Lansigan, and director Maryo J. Delos Reyes will be part of their sponsors.